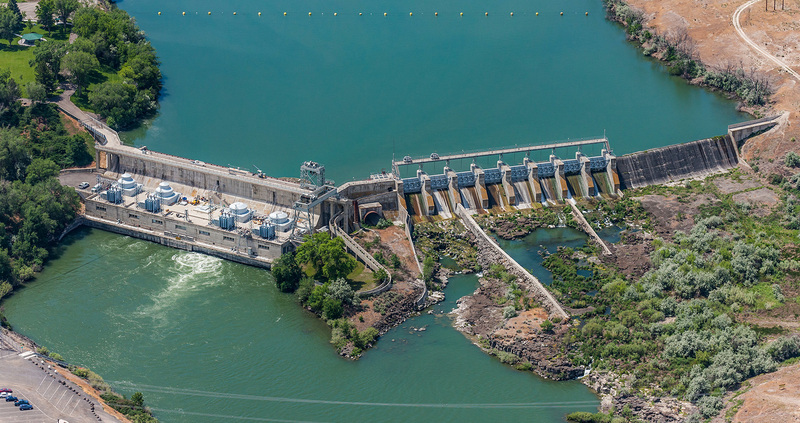 Idaho Power’s base of clean hydroelectric generation is our biggest source of electricity. We recognize that some customers want to go further in buying carbon-free electricity. For those customers, we have options to develop a custom solution based on their needs. Design a renewable energy supply portfolio for your needs. Contact us today to discuss customizing your energy portfolio. About half the energy in our fuel mix is clean hydro power. Coal-fired generation accounts for about a third of our fuel mix; however, that amount is declining as we transition away from coal. Natural gas-fired generation is the next largest component of our fuel mix. * Idaho Power sells the Renewable Energy Certificates (RECs) that it receives in association with this energy, with proceeds benefiting retail customers. Because Idaho Power does not own the RECs for the other qualified renewable resources included in our Resource Portfolio Fuel Mix, Idaho Power cannot and does not represent that electricity produced by this fuel mix is being delivered to its retail customers.